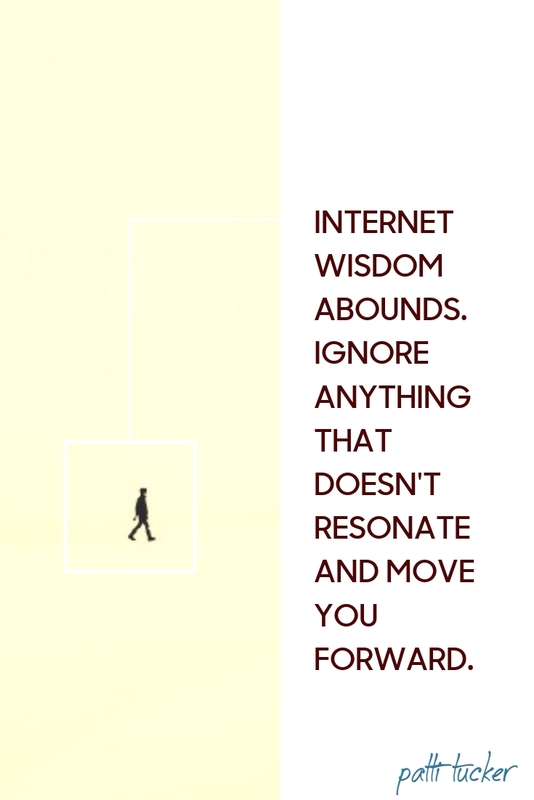 I find most internet wisdom confusing. I think there are things out there I need to know but my knowledge is so limited I can’t tell if I need to know something or not. The only way to know, in the beginning, is to learn through trial and error. After that, you’ll begin to recognize what resonates with you.